* Only 2 pcs. available at this price. 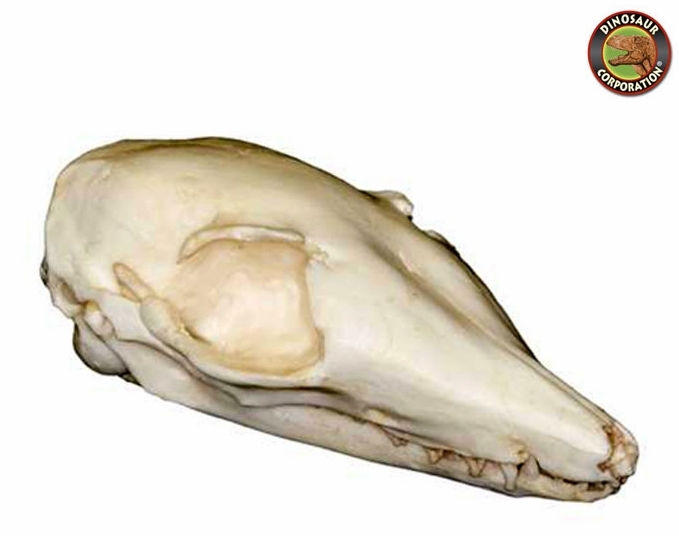 Numbat Skull. Myrmecobius fasciatus. Dasyuro/Morphia marsupial. Termite diet, found in the Eucalyptus forest and desert of lower Western Australia.